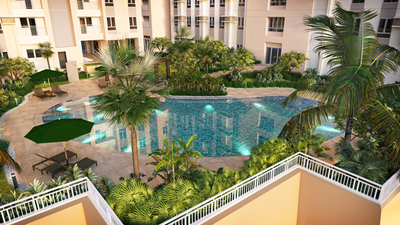 Rockwell wanted this quality lifestyle to be even more accessible to a wider Filipino audience, and extend its brand heritage of quality living in the best locations. 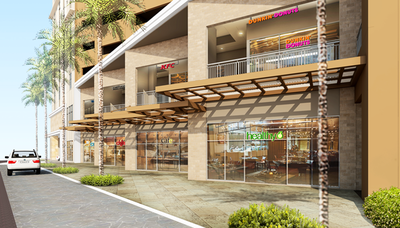 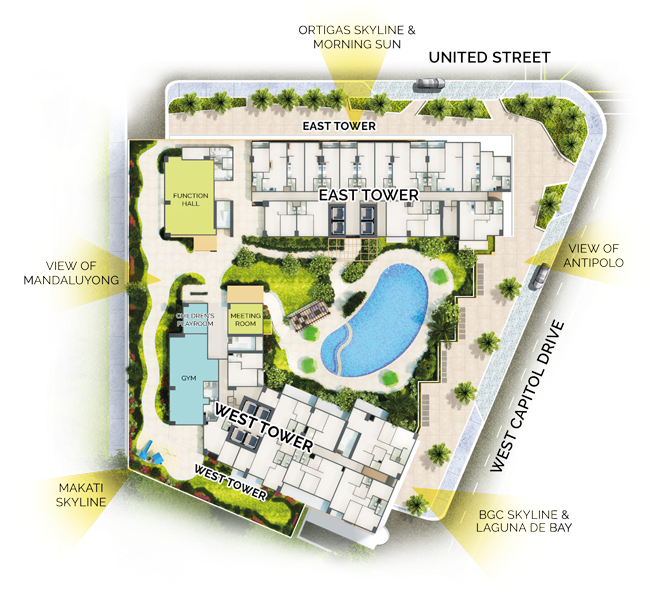 Rockwell Primaries envisions to elevate lives by creating best value quality homes modern Filipinos can be proud of. 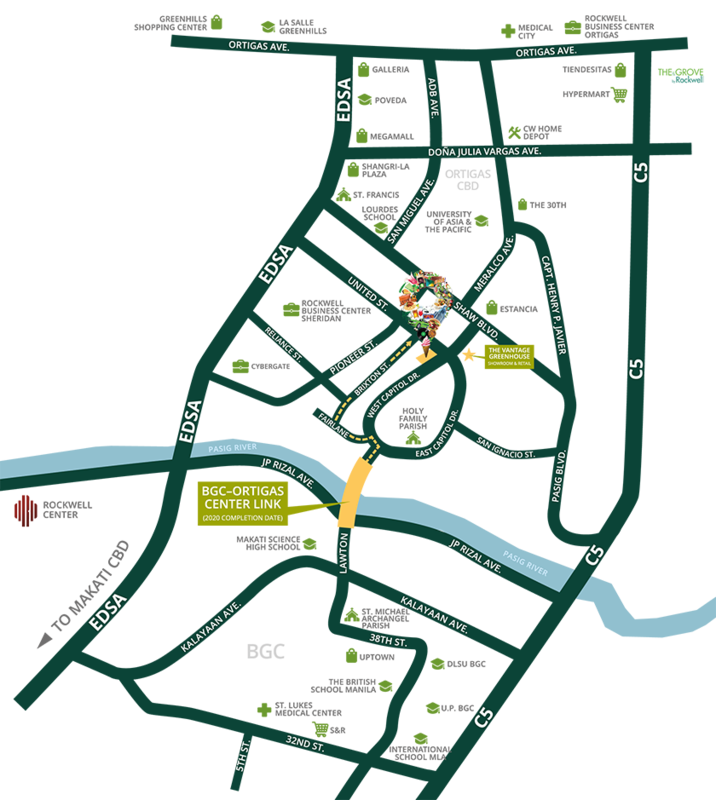 The Vantage at Kapitolyo is an integrated vertical village development strategically located in the Kapitolyo district, right at the heart of everything you'll ever need. 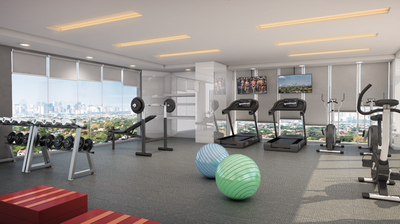 The Vantage is situated in a prime location at the center of four major business districts namely, Ortigas, Mandaluyong, Makati, and BGC. 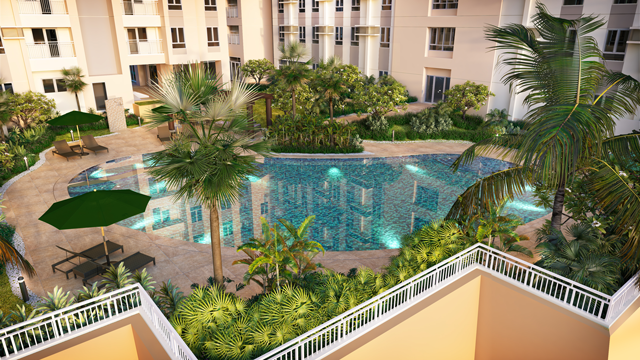 It is within close proximity to the main offices of prominent local and international companies, malls, and renowned educational institutions. 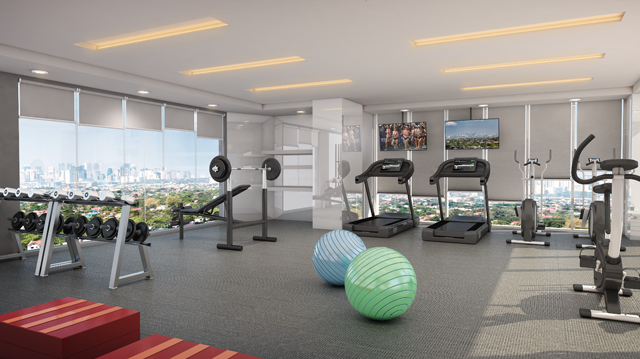 Situated in the melting pot that is Kapitolyo, The Vantage is a few steps away from restaurants with unique concepts, hole-in-the-wall coffee shops, fitness centers, supermarkets, and retail stores that address its residents' daily needs. 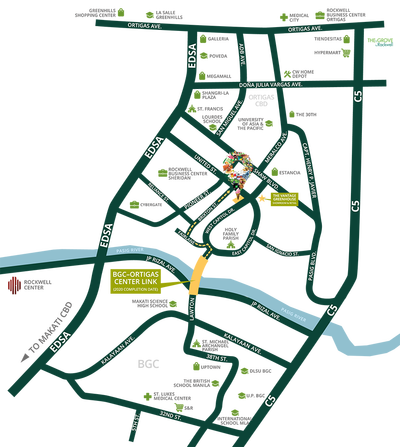 Located at the corner of United Street and West Capitol Drive, The Vantage sits right in the middle of the gated village, giving you that "home within a city" experience.